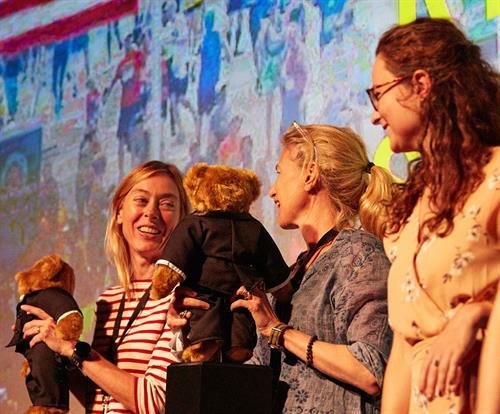 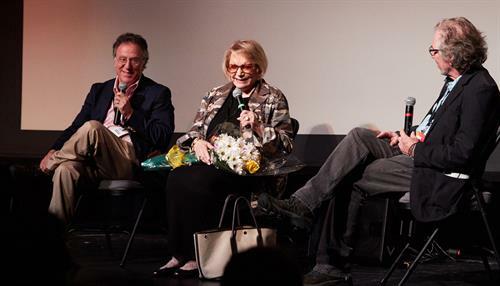 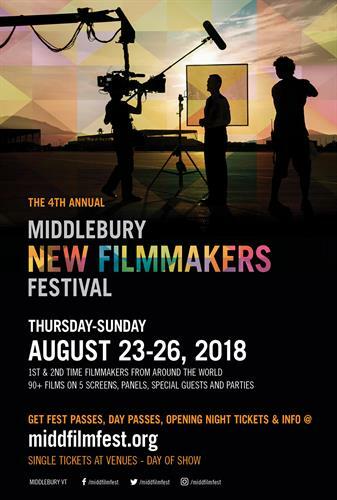 The Middlebury New Filmmakers Festival [MNFF] was formed to support, promote and exhibit the dynamic and imaginative efforts of new filmmakers. 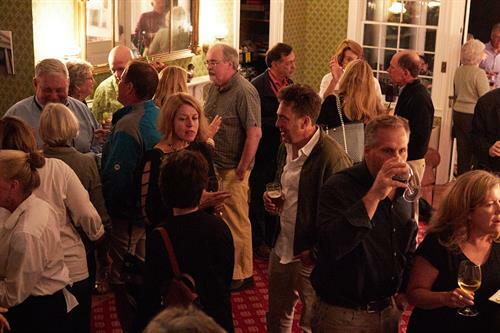 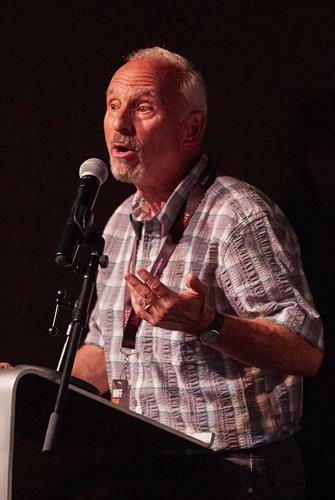 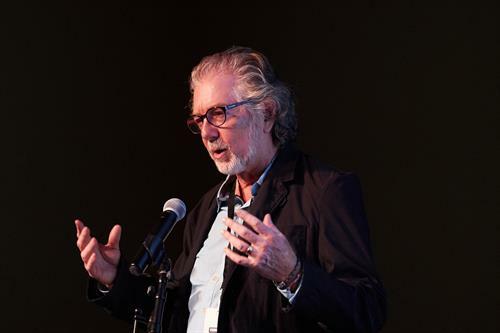 The emphasis at the MNFF will be entirely on filmmakers who have created within the past 24 months either their first or second full length feature film or first or second short film. 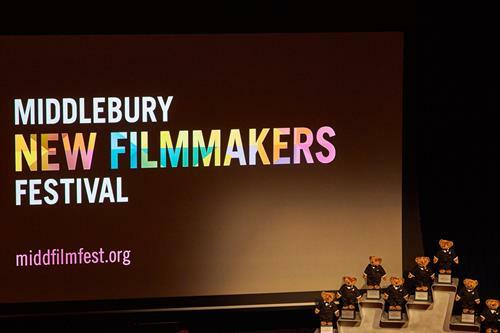 All genres are welcome including narrative, documentary, animation and experimental. 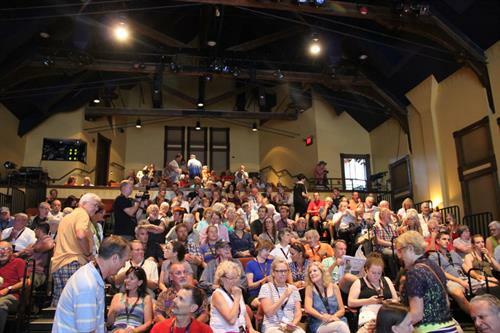 Our commitment at the MNFF is to offer a level playing field to new and emerging voices in filmmaking, to give audiences an opportunity to discover fresh and engaging talent and to give filmmakers a chance to be discovered in a setting that is all about their work.